Since 1988, Cavendish has been here for our customers. The company is professionally run, dependable, and has become part of the fabric of the local community. We are proud of serving generations of families in the North East. The company is owned and managed by local people, which means that we understand how you think and what is important to you. We are proud to run a business which is at the heart of the community and which supports local jobs and the wider North East economy. With our fantastic reputation and experience delivering excellence in the North East, we believe in creating something special and unique for our clients. That’s why every single kitchen and bedroom is designed with you in mind. 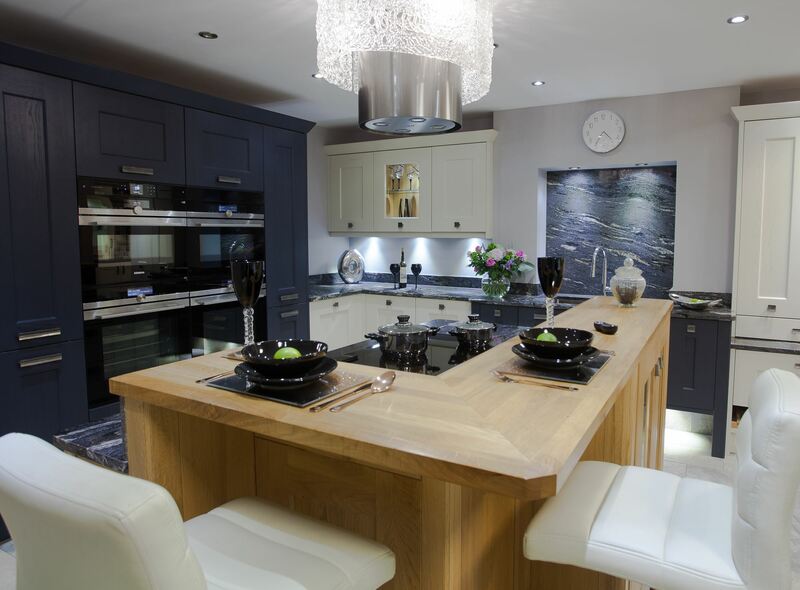 Visit one of our three showrooms located in the North East where you will be able to gather ideas and discuss your project with a designer. A designer will then come to you to measure your space. This is your chance to provide the designer with your wish-list to help us get your chosen design just right for you! The designer will then present your designs on our CAD walk-through design system, which allows you to visualise exactly how the finished product will look. Once you are happy with your design and want to go ahead, a fitting date will be booked for you and a surveyor will come out to double-check that everything is as it should be. This is where your design comes to life! Watching our long-standing Cavendish fitters at work, you get to see first-hand Cavendish's quality and style as it takes shape. At Cavendish, we pride ourselves on the service we deliver after the project is complete. If there are any issues, we will solve them; we are always there to help!